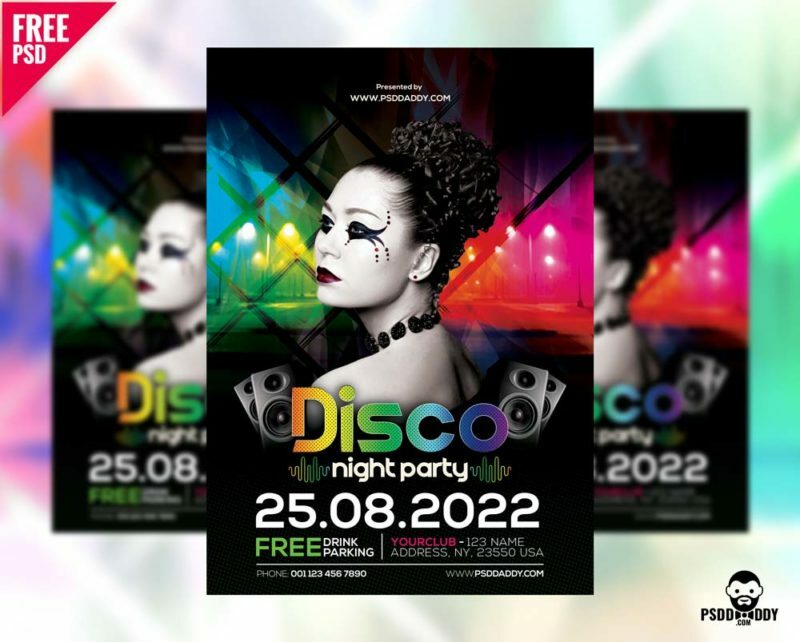 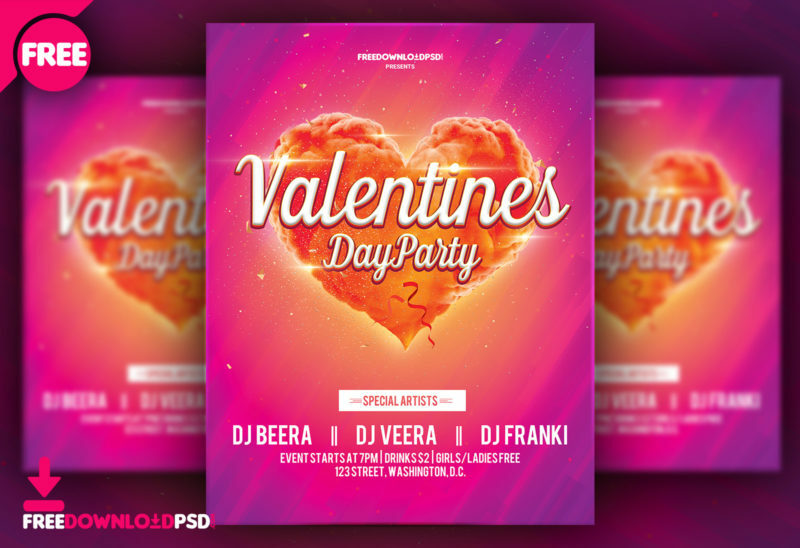 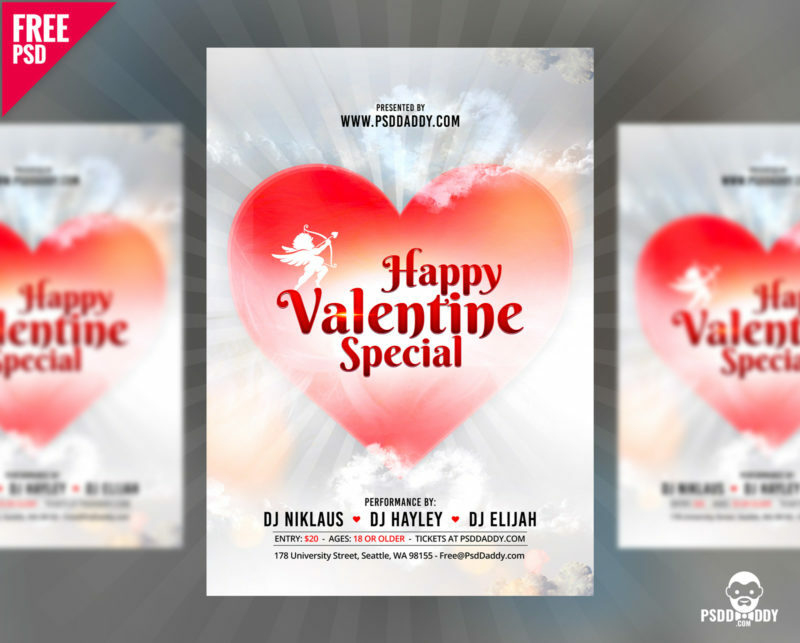 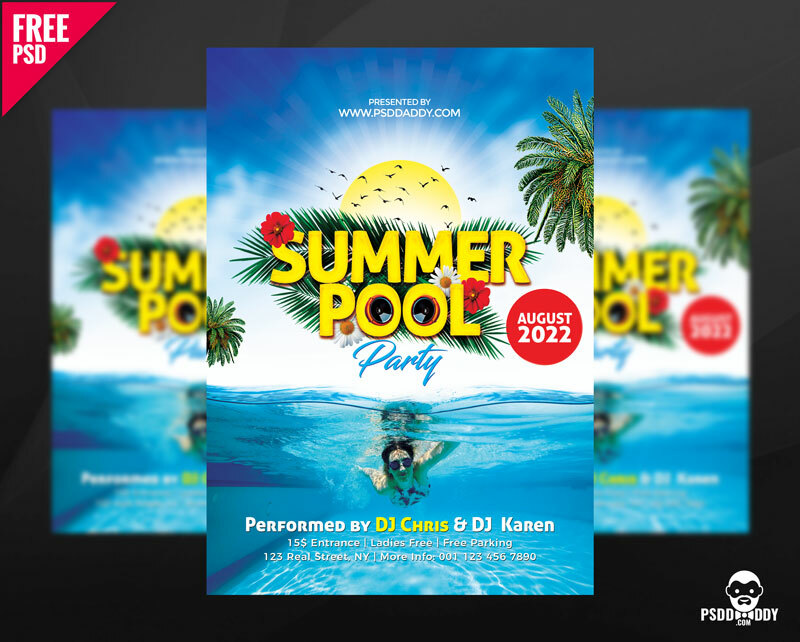 We would like to present your attention our new collection of 25+ Party Flyers PSD Collection! 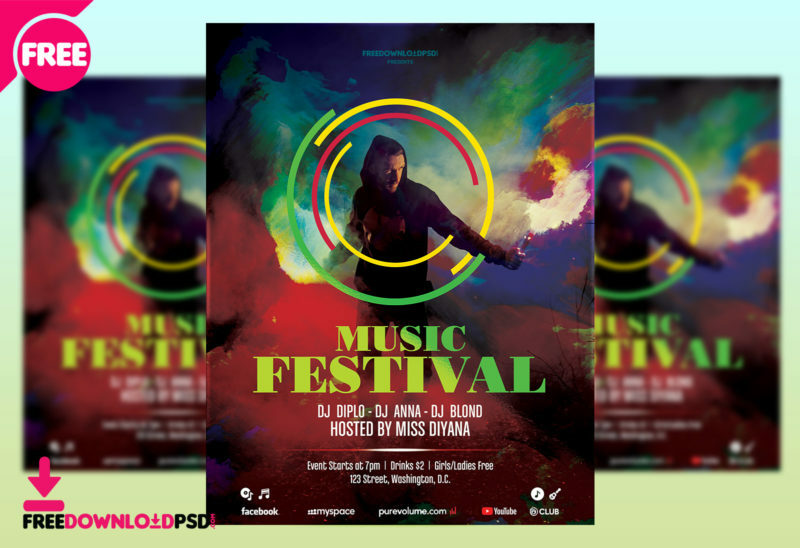 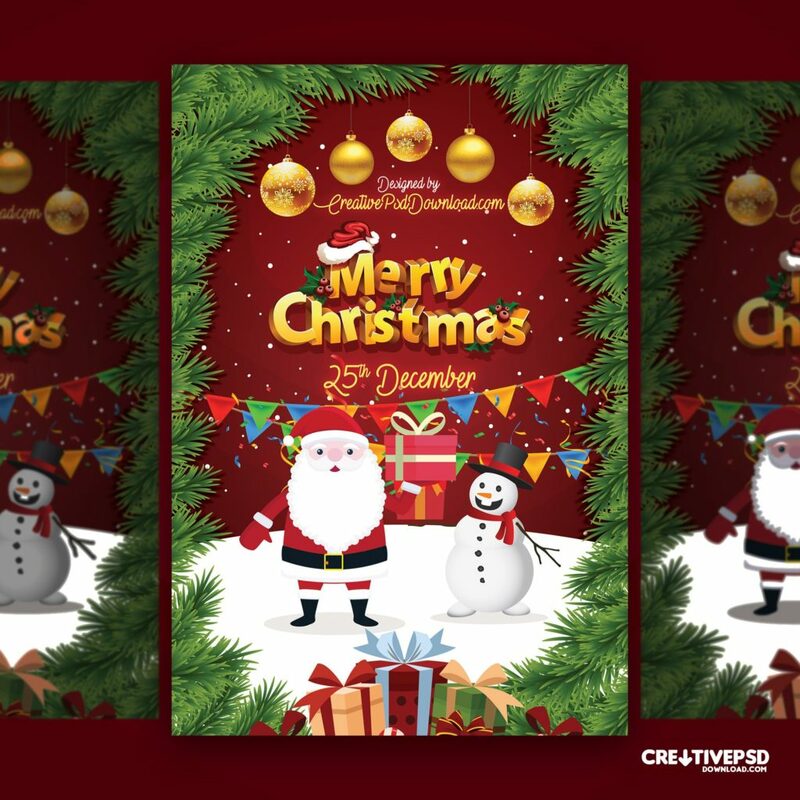 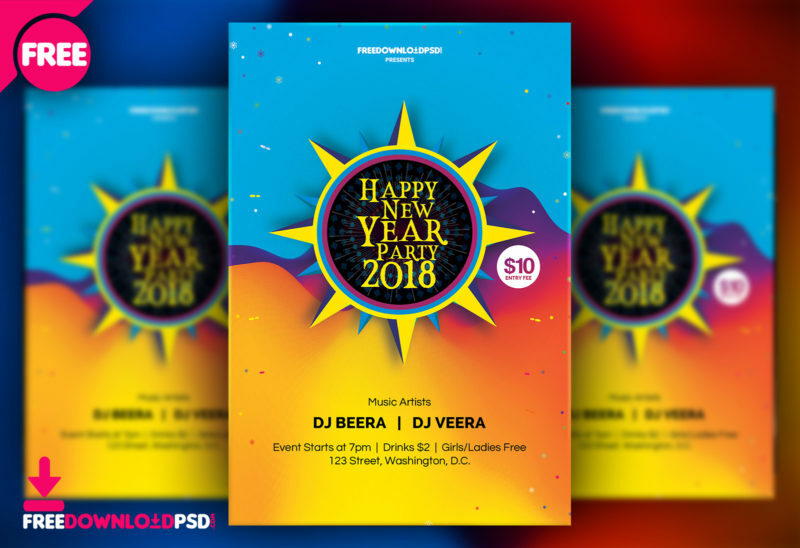 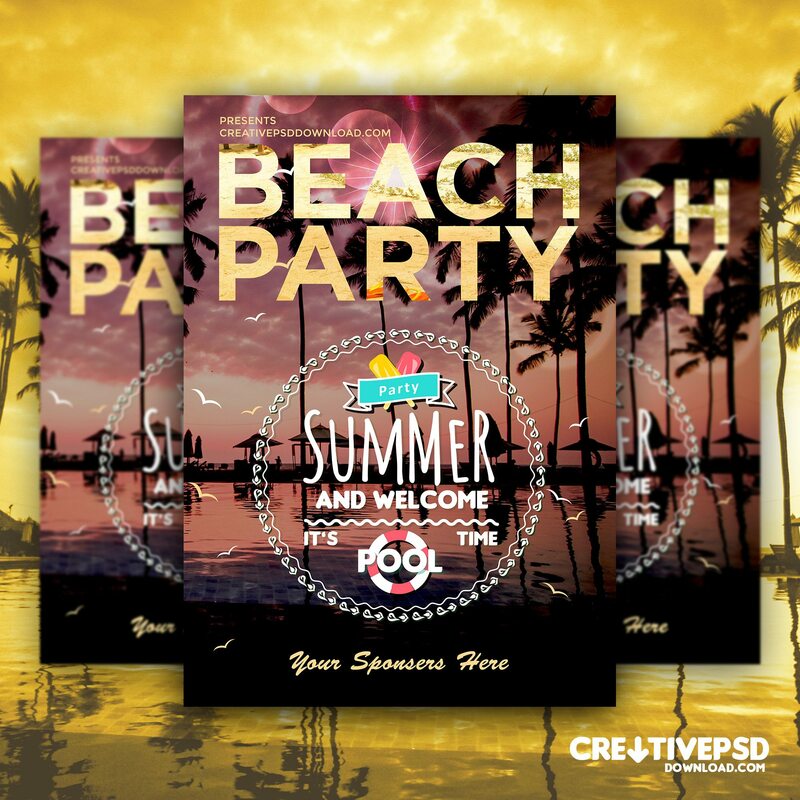 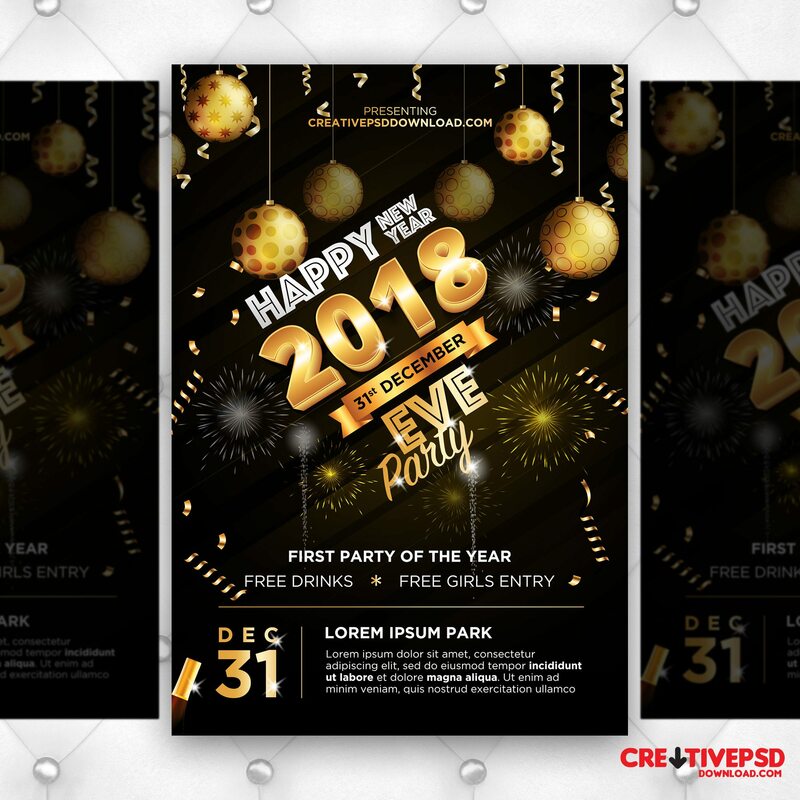 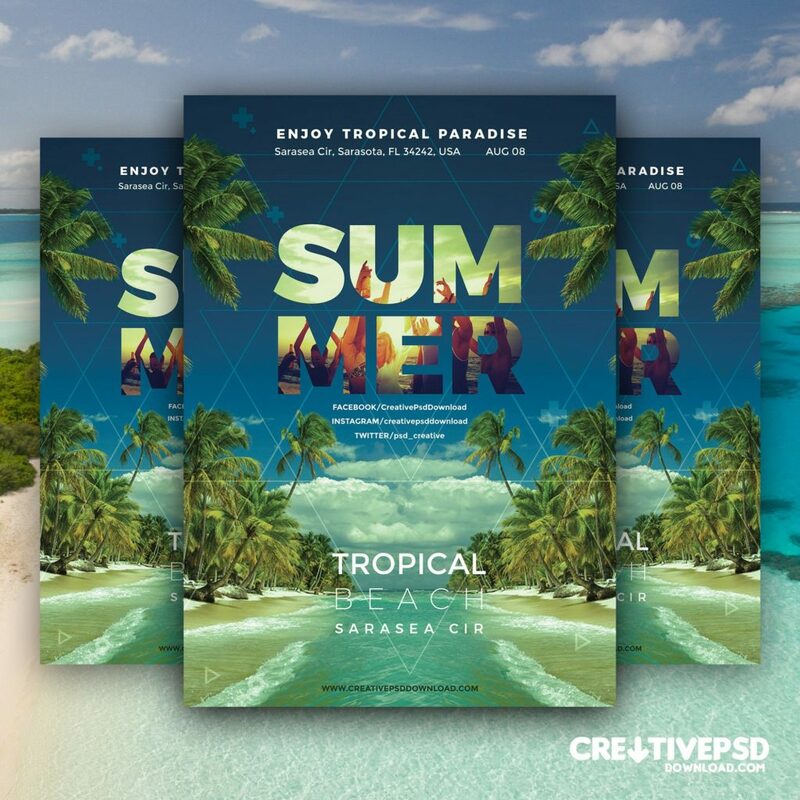 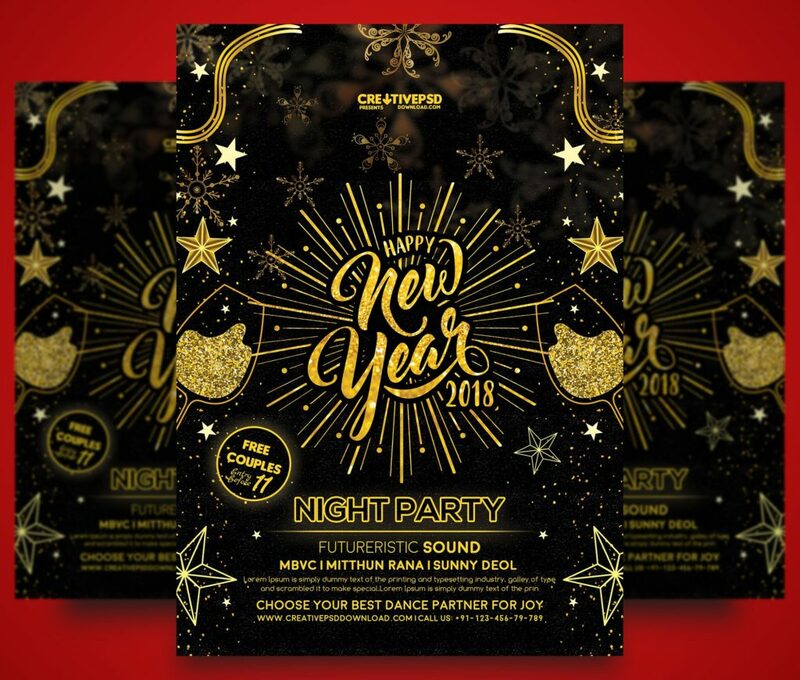 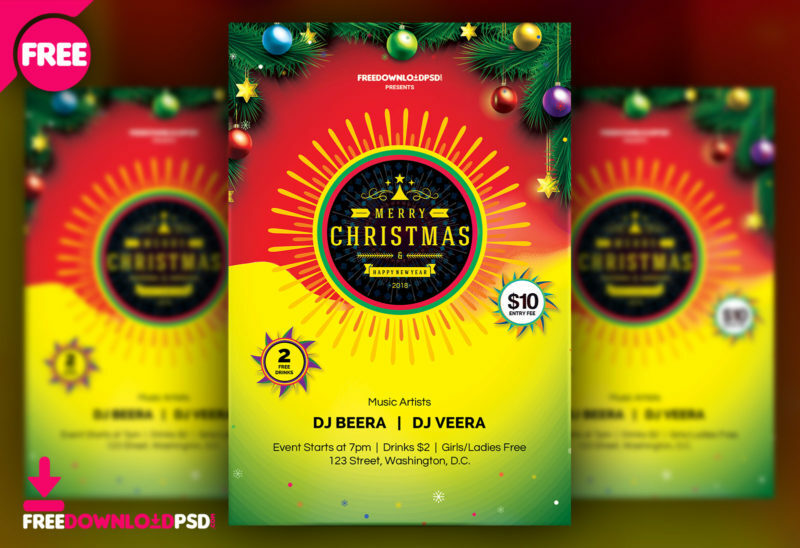 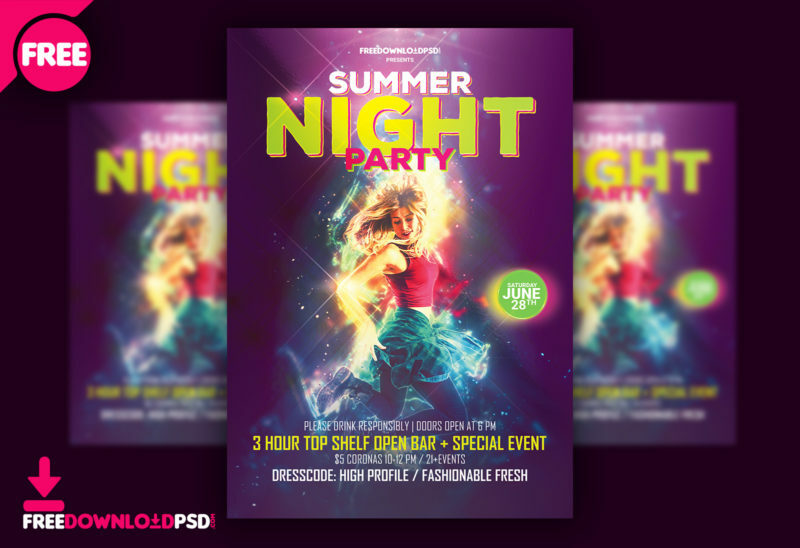 There are lots of useful party flyers PSD for absolutely free. 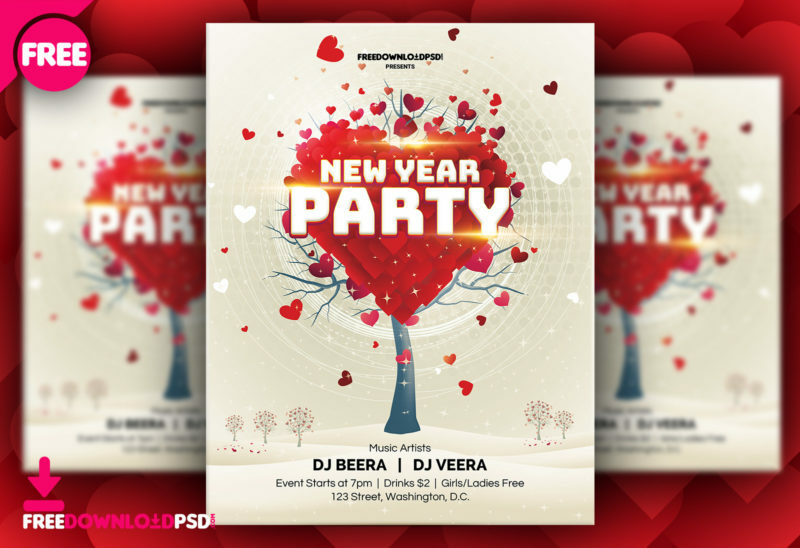 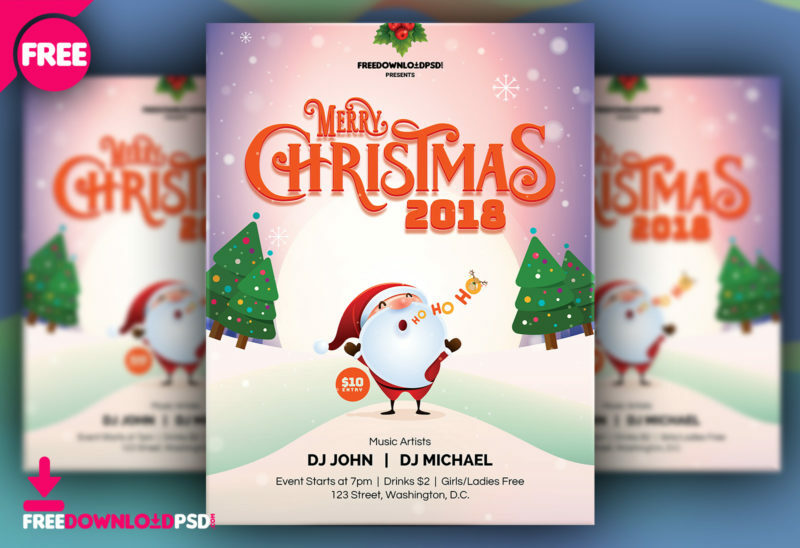 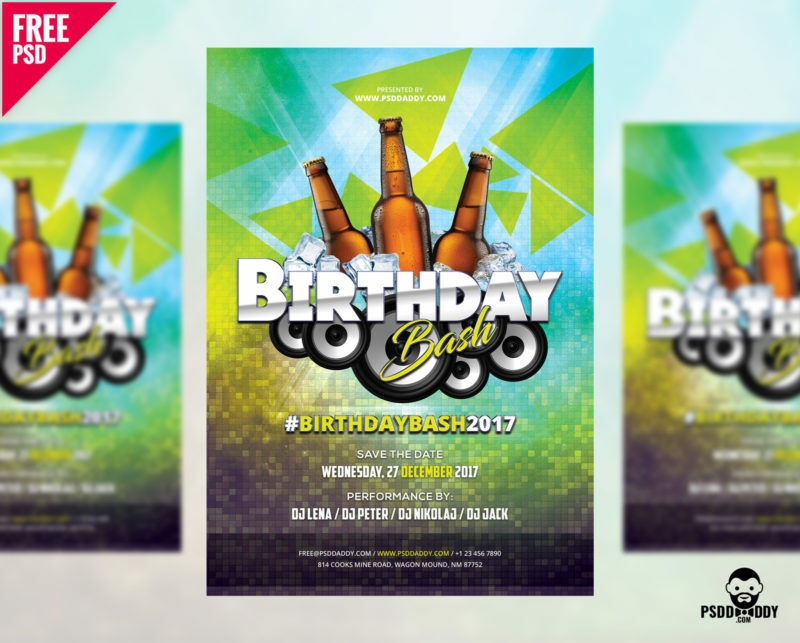 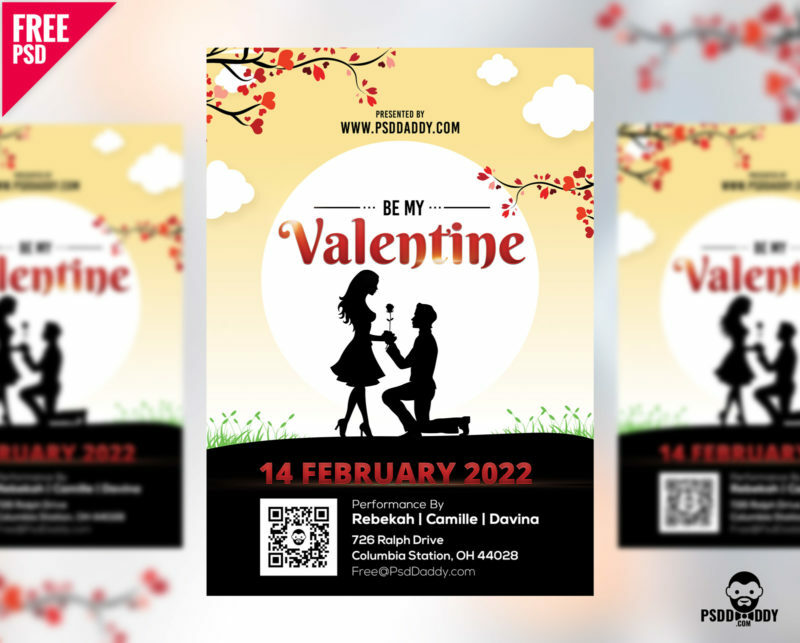 PSD party flyer templates are very useful for saving a lot of time and implementing many creative ideas. 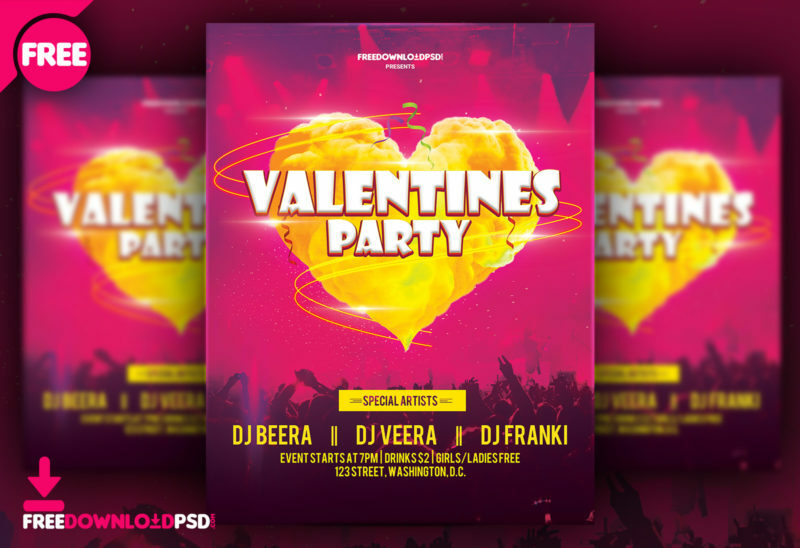 This awesome collection is dedicated to many types of parties. 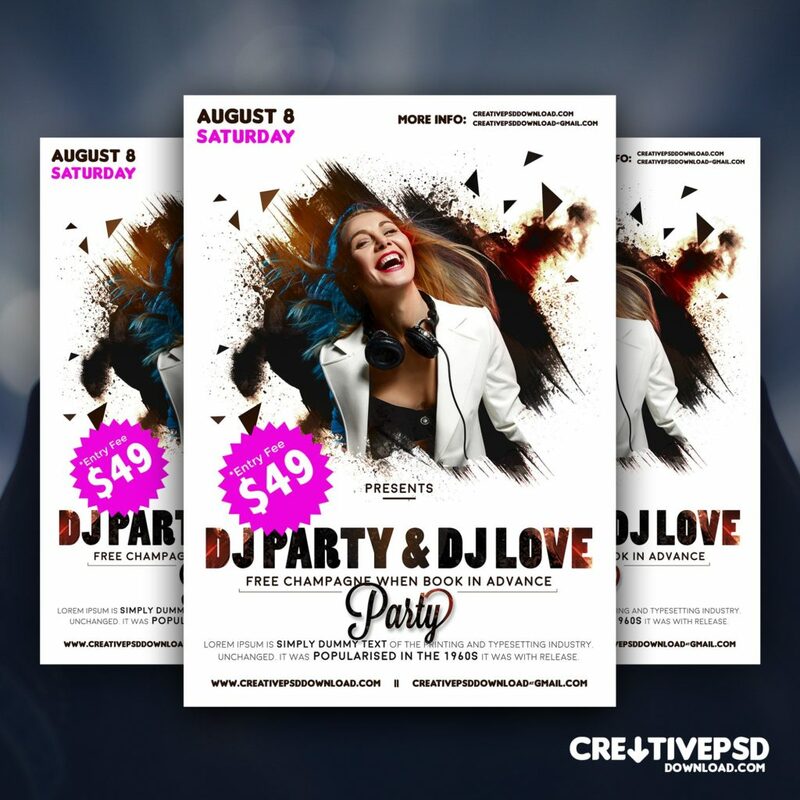 All of these Free Party Flyers PSD are fully editable. 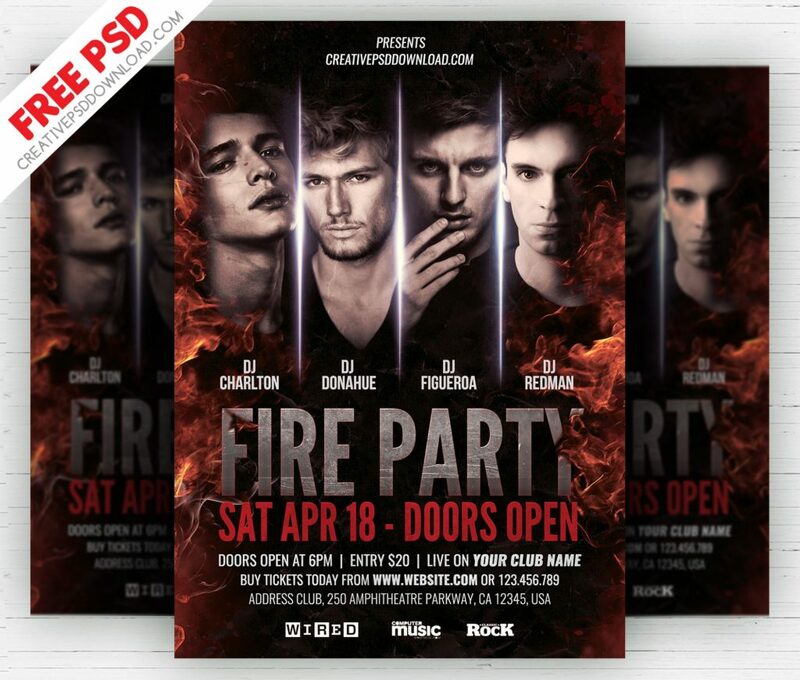 You can easily make any changes and customization with them using photoshop. 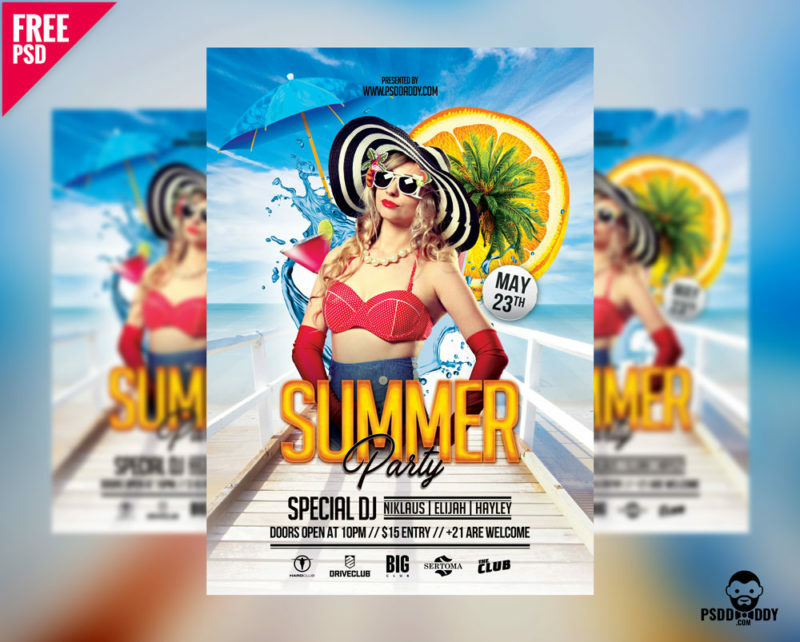 There won’t be any problems with choosing the necessary background, working with smart layers, changing colors and adding an important text and information. 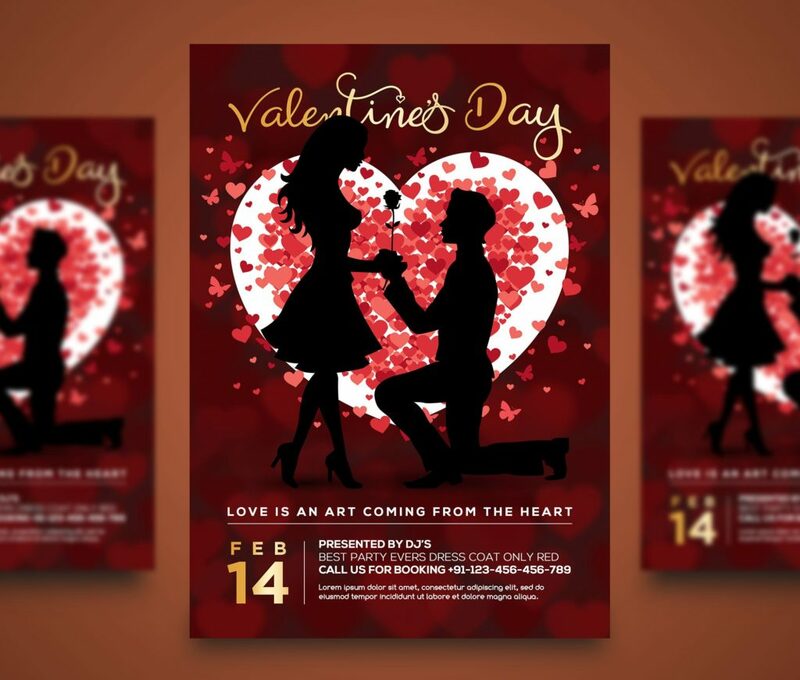 Any promotional flyer template should have good and thoughtful composition and qualitative filling. 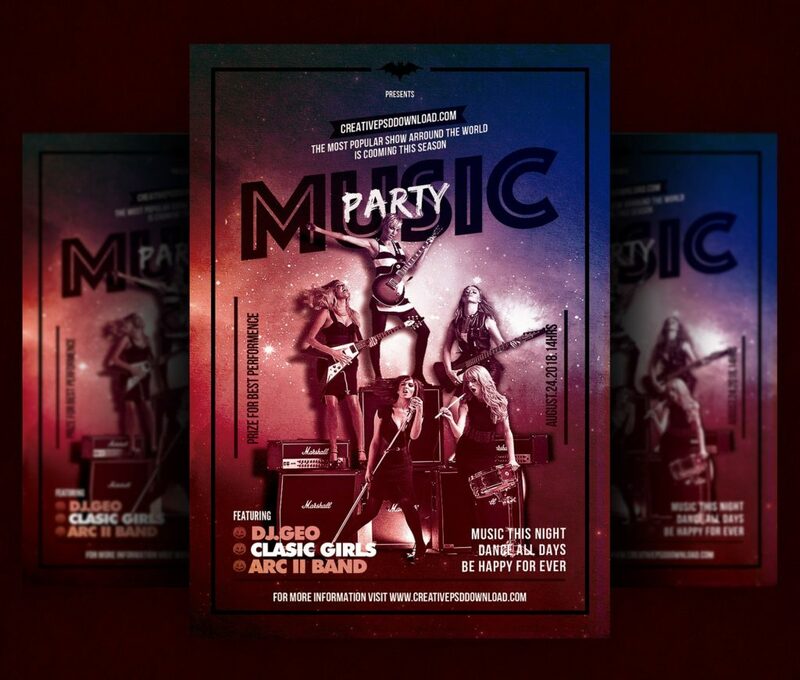 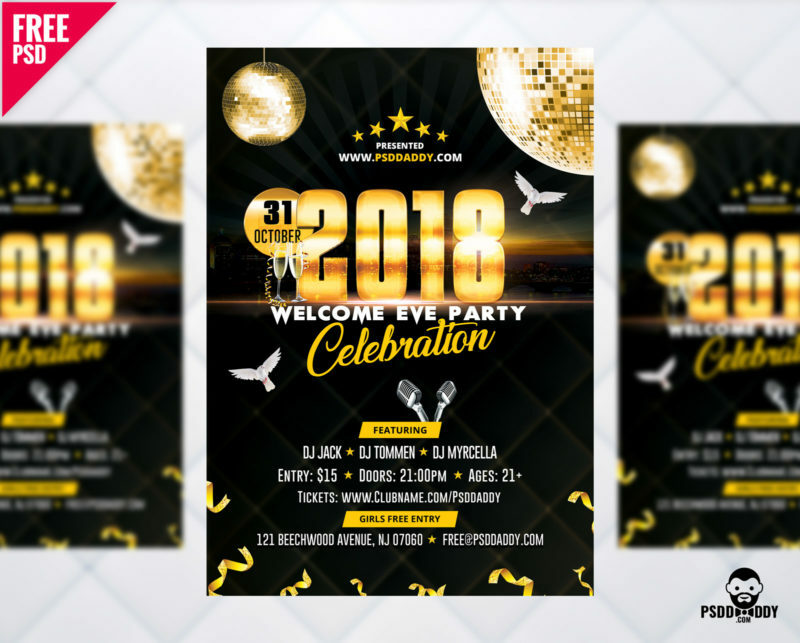 Choosing any free Party Flyers PSD from this collection can give you an opportunity to have exactly such templates. 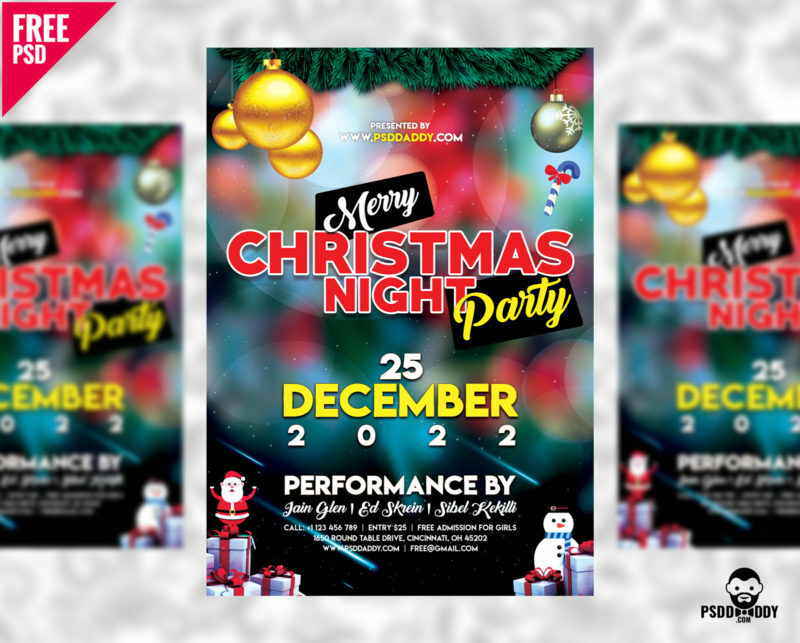 All of them were created by professional designers. 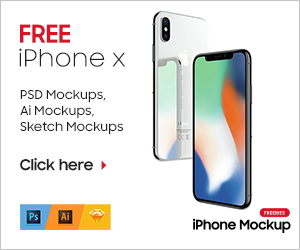 That’s mean that only modern and stylish elements were using while creating the each one. 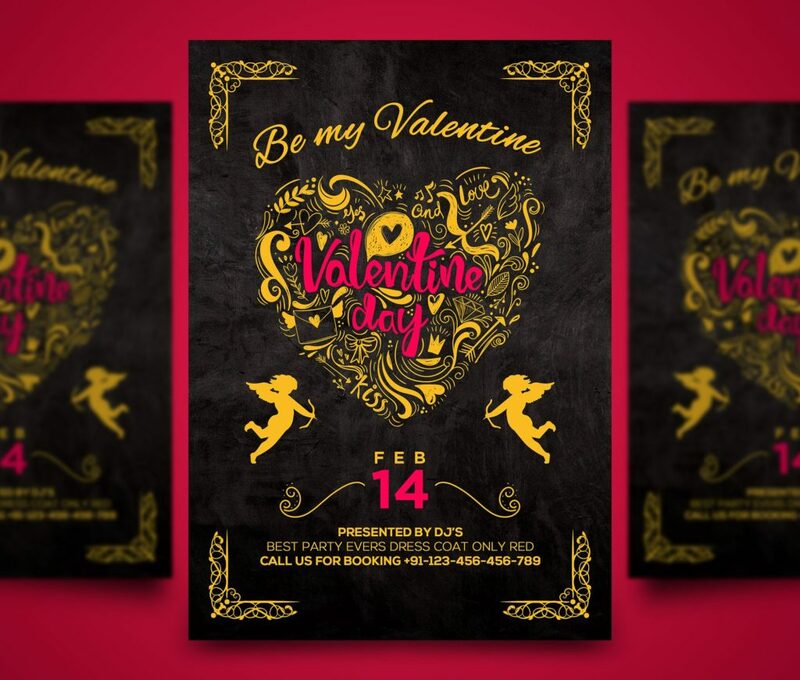 If you like our work so please don’t forget to share and subscribe our website TheDesignz for latest updates and please share your feedback below comment section, we really appreciate your contribution.